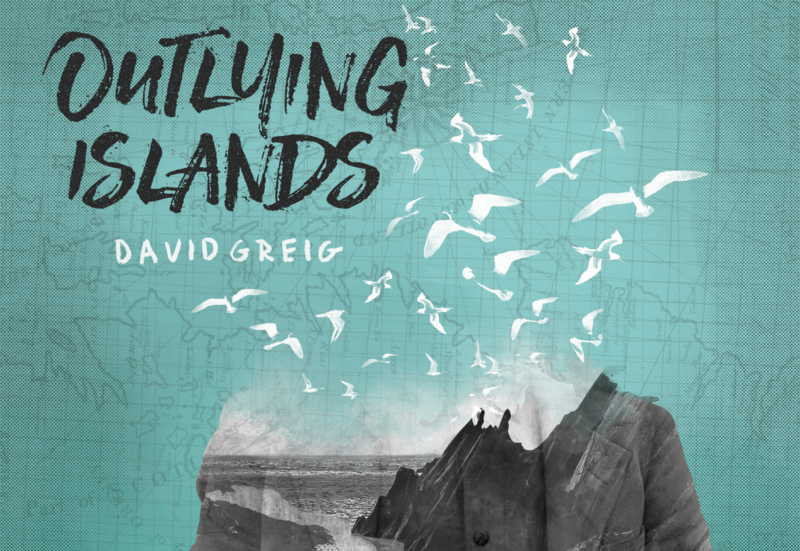 In a powerful exploration of humanity, David Greig’s Outlying Islands comes to Islington’s King’s Head Theatre this January for its first London revival since an Olivier-nominated run at the Royal Court in 2002. It’s being produced by Atticist who had a huge hit at the theatre with its revival of Berkoff’s East recently. Outlying Islands, inspired by real events, is set in 1939 and tells the story of two young Cambridge ornithologists who are sent to a remote Scottish Island to conduct a survey of the island’s birds. But they are blissfully unaware that the government plans to destroy every living thing on the isle by using it as a test site for anthrax. Left to their own devices, on an isolated and windswept scrap of land, the only other human inhabitants are Kirk, the aged and dour leaseholder, and his niece Ellen. As tensions between the foursome rises, the mainland recedes further into the distance and their insular life on the island ignites desires. It was brilliantly described by The Guardian, which reviewed it in 2002, as a cross between Lord of the Flies and a David Attenborough programme. Director Jessica Lazar said: “David Greig has created a play that is strange, beautiful and very funny. “It brims over with power, hope and grief. In the anarchic magical realism of Outlying Islands, tensions between self and society, and between reason and belief, play out to heightened and extraordinary effect. “I am looking forward to bringing it to the King’s Head Theatre”. Outlying Islands is inspired by real events, including Robert Atkinson and John Ainslie’s 1935 search for the Leach’s Fork-Tailed Petrel, as recorded in Atkinson’s Island Going. The play also reflects on the British government’s decision to bomb Gruinard Island, off the west coast of Scotland, with anthrax during World War II, in order to test the efficacy of chemical weapons. The isle was closed for 50 years and only decontaminated in 1990. Outlying Islands runs at the King’s Head Theatre from January 9 – February 2.